During the cold of the winter months, exploring the city sights and attractions can seem like a daunting task. 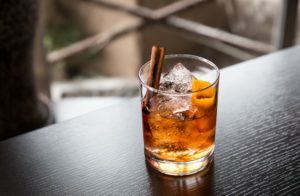 You can still make the most of your time in the city this winter and opt, instead, for a tour of some of the best cocktails in Philadelphia. 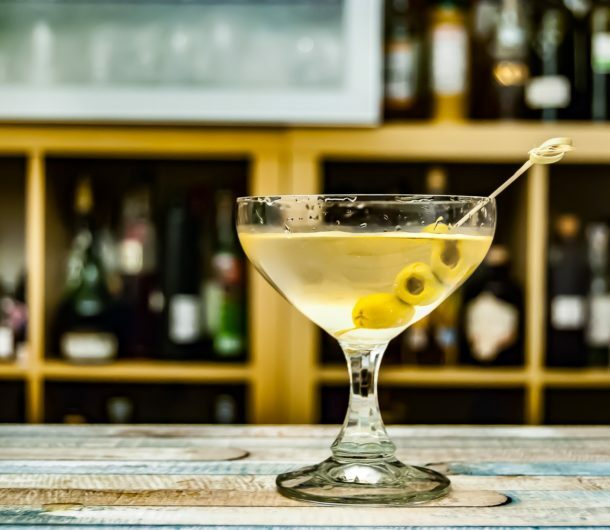 Treat your taste buds to classic concoctions stirred up by some of the top local bars to help you warm up. A classic for a reason, the Old Fashioned is a timeless tradition and Philadelphia favorite. While this is a staple at just about any bar, we like to sip on the Old Fashions crafted by local landmark, the Olde Bar. While they feature an extensive cocktail menu suitable for a range of tastes, we recommend starting with this reliably delicious standby. This pre-Prohibition cocktail has roots dating back to Philadelphia’s Bellevue-Stratford Hotel, famous in the late 1800s. A favorite of the men’s clubs that would frequent the establishment, the Clover Club cocktail offers refreshing fruit flavors that make you dream of the warmer days to come. Try this classic Philadelphia cocktail at our very own Library Bar. 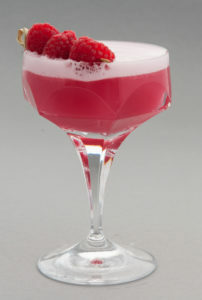 Ingredients: Bluecoat gin, egg white, lemon, and raspberry. An old English classic with ties to the holiday season, the Wassail is the ultimate winter drink. 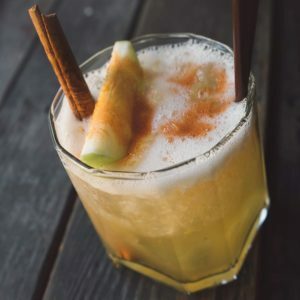 This deliciously mulled cider drink can be found at one of Philadelphia’s oldest watering holes, the City Tavern Restaurant. Enjoy this authentic 18th century cocktail while you sample some of their old-world fare. 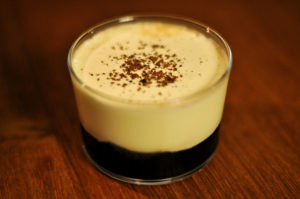 An indulgent winter favorite, the White Russian is a rich cocktail made of vodka, coffee flavors, and cream. Dig into this classic at local hotspot R&D. Featuring a menu of 50s inspired food and drink, R&D transports you to another era while you sip on the tried and true White Russian. After finishing your tour of the city’s best cocktails, come home to our luxurious Rittenhouse Square suites. Plan your visit using our Suite Retreat package and enjoy a $150 hotel credit when you stay for three nights or more.